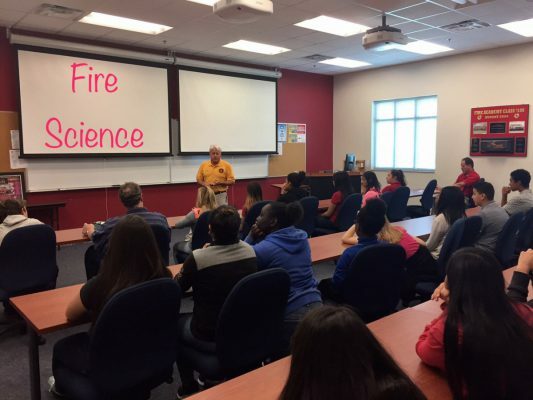 Middle school students visited Indian River State College’s Public Safety Complex and explored career opportunities in law enforcement, fire safety, and human services. 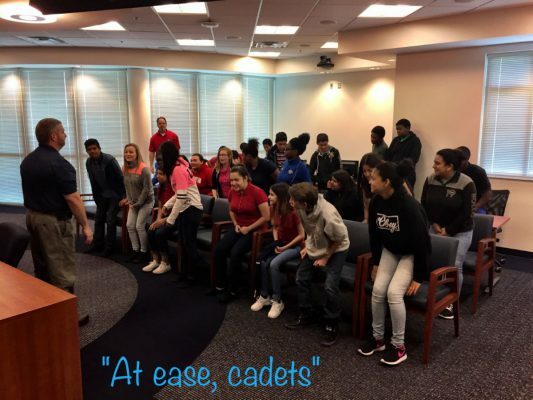 The Florida Atlantic University Latin American Choral Ensemble, iCantemosunda under the direction of Dr. Patricia Fleitas, recently performed for the Dan McCarty Middle School Chorus. A unique and versatile collegiate ensemble, the group performed selections representing cultures from Brazil, Afro Cuban, Dominican Republic, Puerto Rico, and Venezuela. 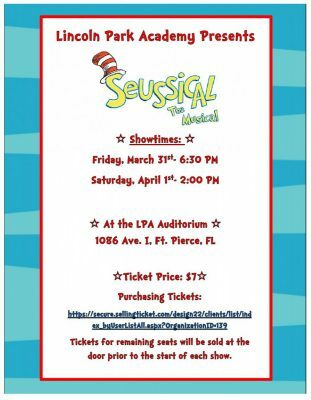 Don’t miss LPA’s Seussical the Musical this Friday and Saturday.